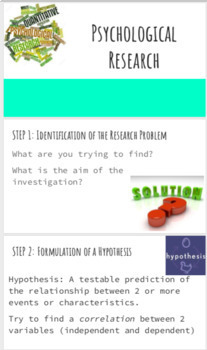 Teach your students about the psychological research process and the difference between "pop" scientific studies and real valid and reliable scientific studies. 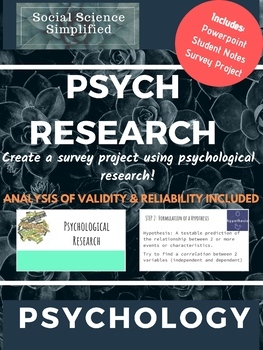 Then have students create a psychological research project through surveys. 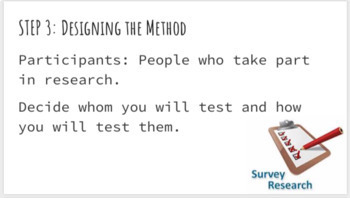 -A survey project activity to conduct psychological research using a survey method of their choice.